even bigger. 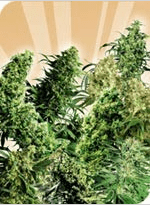 As usual with the Skunk varieties you get a potent yield that is hard hitting. 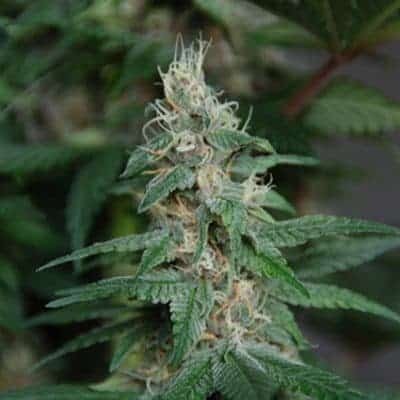 The Reclining Budha is a hairy bush, covered in a rust coloured haze, and the effects are a strong uplifting high that is good for anxiety and stress and tastes like candy, and also has ability to stimulate appetite while curbing nausea, so is a great medical variety.